Sophie is sick of feeling like a passenger in her own cancer journey – to stay motivated to fight, she needs to feel like an active participant. 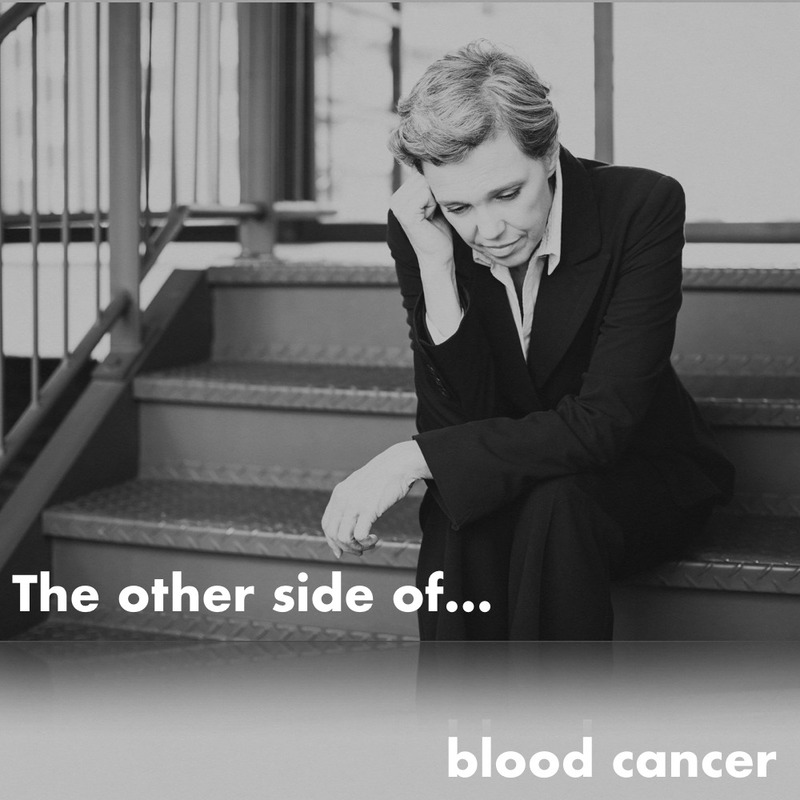 What she suffers from you have probably never heard of: a blood cancer, or neoplasm, called myelofibrosis. The excessive production of fibrous scar tissue in her bone marrow means that she is left anaemic, and therefore tired and weak – frequently needing blood transfusions to get by. Her blood cancer is so rare – only 1 in 100,000 – her journey to diagnosis was difficult to say the least. Not to mention initially being diagnosed with another bone marrow neoplasm (polycythaemia vera), before eventually progressing. And having to build her knowledge again from scratch. But the challenge has not ended there. Sophie has to be treated by a specialist haematologist, who closely monitors how her disease is progressing. So knowledge is not an issue. Yet Sophie doesn’t feel that she is getting the attention she needs. The environment is certainly one challenge – busy hospital, many blood cancer patients, so her doctor’s time is limited. But even when Sophie took it upon herself to remove this barrier to her care, attending her doctor’s private clinic, she was faced with the same perceived ‘lack of interest’. Digging a little deeper we see that the barrier is likely mostly one of motivation. Firmly adhering to the traditional doctor–patient relationship (and so to his own professional identity) means taking little time to help Sophie understand her condition, its impact and its prognosis; to listen to her concerns; to make her feel supported and engaged during this difficult time. So Sophie feels like a ‘passenger’ in her own treatment journey. Which leaves her frustrated and sometimes even disengaged. Part and parcel with that is likely the misaligned beliefs about the severity of the consequences of the condition and its treatment. Case in point: gaining 5kg on treatment was a problem for Sophie that he dismissed; when that became 20kg, however, he took it more seriously. Only when Sophie’s husband is present, who reads around and questions decisions, and so challenges this traditional relationship, does the doctor make himself more available. To truly drive change, we need to break with tradition. We need to radically alter the perception of what the doctor–patient relationship should look like. Professionals may have the expertise and understanding of the disease, but patients know what its really like. And this knowledge has value too, especially when it comes to staying engaged and motivated to fight. Being on the passenger’s seat is not enough for patients like Sophie. To stay motivated to fight her cancer, she, and others like her, need to feel like active players in the treatment journey. A modern doctor–patient relationship recognises the value of listening, of engaging in dialogue and exchanging expertise. Only then can patients and professionals work together to share the treatment journey and achieve the best possible outcomes.